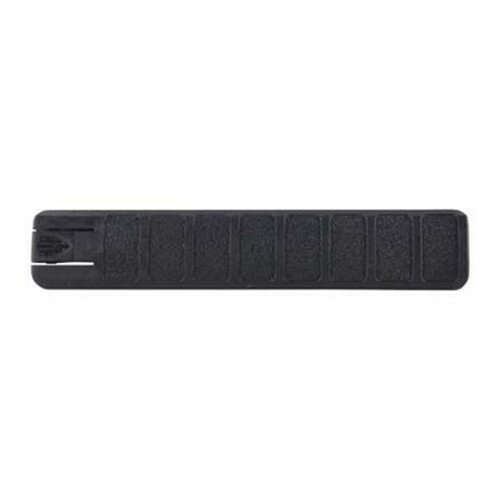 The ProMag ARCHANGEL rail covers are an extended full profile style cover. The Archangel covers are constructed of polymer and will fit any picatinny rail. These covers are longer than standard covers, allowing you to cover more rails with few covers, sold in a package of 4.